Ideal pricing option when system requirements are clearly outlined. A certain price is quoted at the outset and the whole project development is carried out within that pricing framework. Technousa's fixed price model offers a low-risk option. This model guarantees on-time, on-budget delivery of projects. Deliverables, costs, and timelines are clearly defined in the model. In this model, for any change in scope at the later stage in the project execution, a prior agreed upon fixed hourly rate is charged to the client. It is Ideal for clients who want to play a larger part in project execution. In this case, the pricing is determined based upon the number of man hours required to complete the project. In another words, when scope, specification and implementation plan of the project is not easy to define at initial phase, Technousa's Time and Material Model becomes an attractive option. 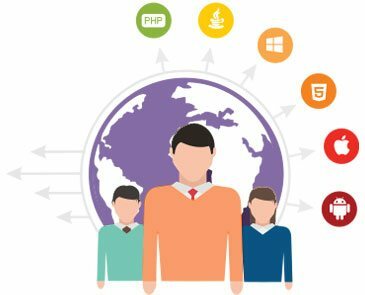 Under this model, the client pays as per the number of man hours put in development efforts and the strategy to be followed is defined working in tandem with client for execution of end-to-end projects. 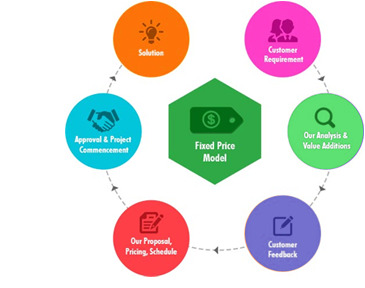 If the initial time and material model determines exact scope and the project allows the scope to be frozen, it could be converted in to fixed price model. 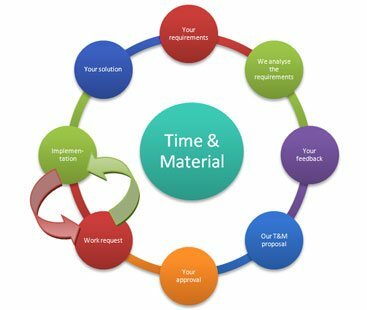 Our project management and reporting method ensures exact hours spent on project with full transparency. This is the ideal model for web development, existing overseas web development houses. In this model, Technousa provides resources to work dedicatedly on your project or be the part of your development team or to establish your offshore development centre.